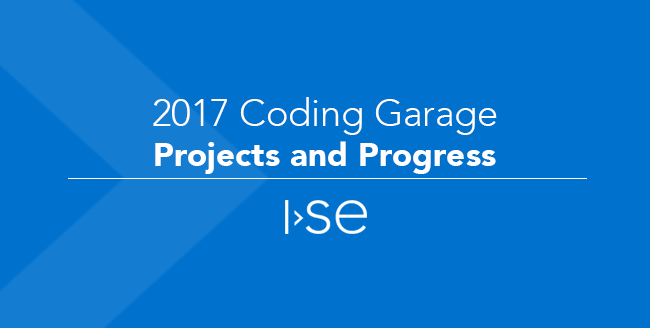 We’re over halfway through the 2017 ISE Coding Garage! 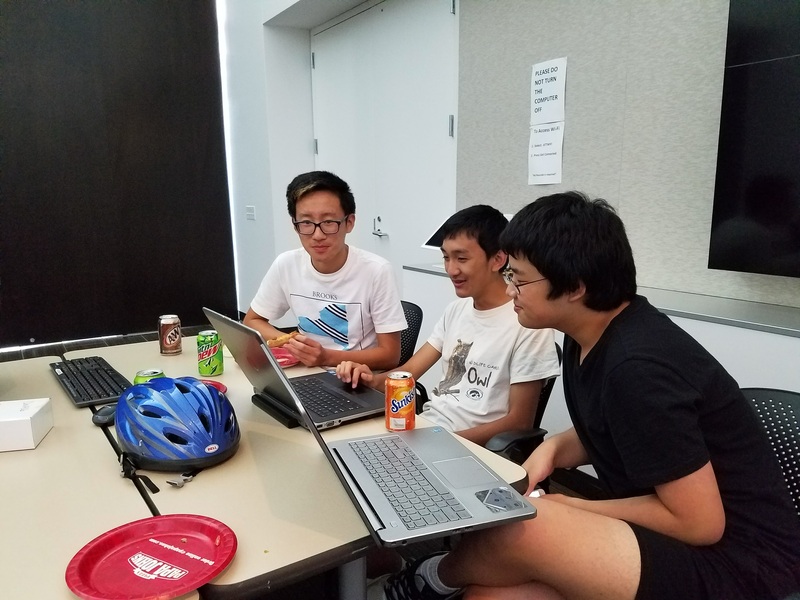 This year 15 enthusiastic high school students from the Iowa City area are well on their way to creating Android Apps for judging at the end of the session. 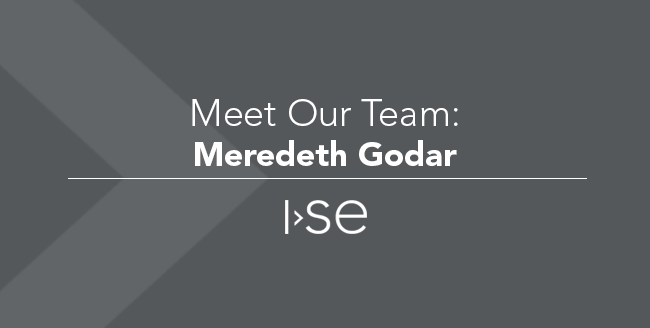 The ISE Coding Garage is a summer program for high school students interested in learning more about software engineering and developing mobile apps. Students meet once a week for one hour to enhance their development skills and design their own apps. 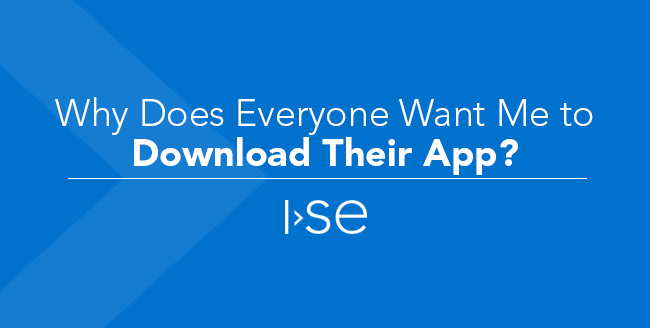 Participants have access to the ISE interns and other experienced ISE programmers, to ask questions and get feedback during the process. At the end of the program, students present their app idea to friends, family, and a panel of judges for a shot at winning cash for their newly created innovation! 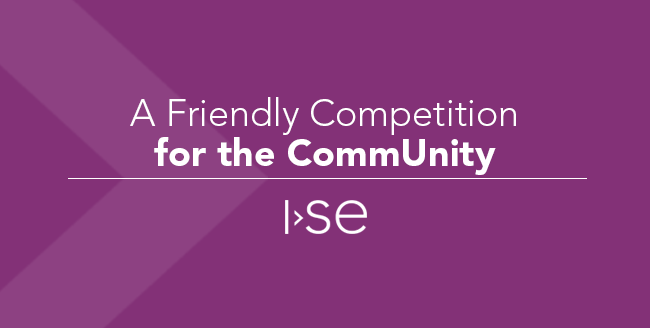 A joint partnership between ISE and the University of Iowa’s Protostudios, allows for the program to be free to all participants. Food each week and cash prizes of $850 are also provided as part of the sponsorship. If you take medicines, like to cook, have a garden, or want to organize a pick-up game with friends, a new app may be available to you soon! 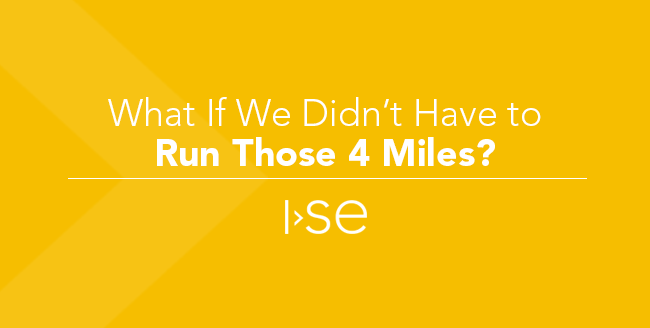 Stay tuned for more updates on this year’s ISE Coding Garage class and their mobile app projects!